Written by: the late Robert Wilson, a resident of Atlanta, GA and former Commodore of the Royal Marsh Harbour Yacht Club. 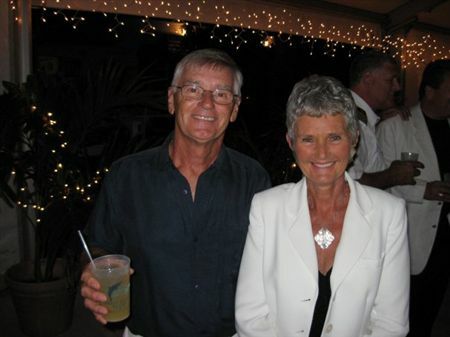 He was a Cruising Editor for The Waterway Guide – Bahamas Edition and contributed regularly to the Abaconian while he and his wife Carolyn were in the Abacos aboard M/V Sea Island Girl. The waterfront along Marsh Harbour was somewhat different thirty years ago. 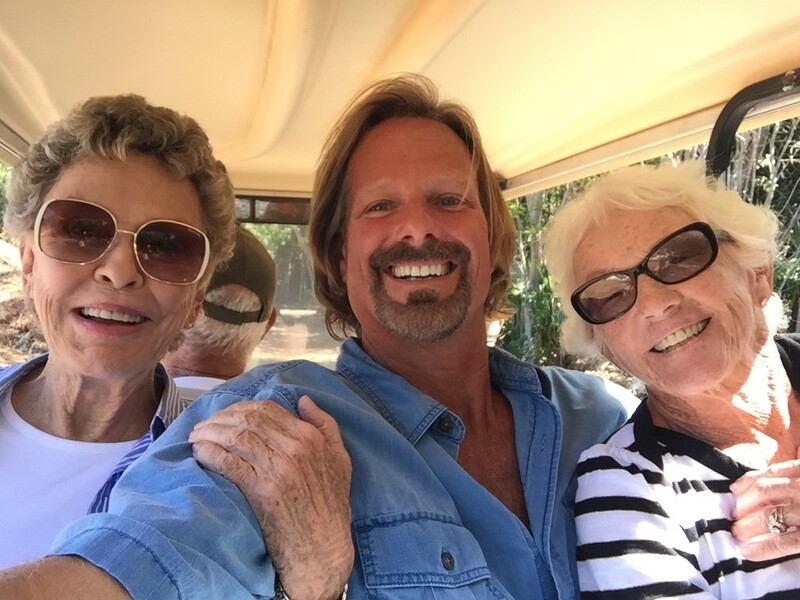 The Abacos had become a stopping place for cruisers, some wanting to escape the wintry weather back home, and for some, it became their permanent home. Most of them were sailors that would spend endless days completing a never ending list of boat projects and for some, all work and no play soon became a mundane way of life. 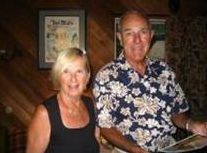 Things began to change when Wally Smith, a former Canadian resident, opened the Conch Crawl bar, adjacent to his Conch Inn marina and restaurant. 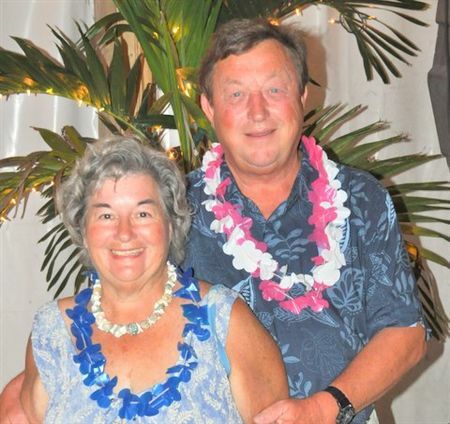 He and his daughter Maureen would encouraged everyone, but especially the boaters in and around Marsh Harbour to stop by to unwind, enjoy a beverage or two and watch the evening sun go down. Before long, the Crawl became the favorite watering hole where everyone gathered in the afternoons to relate tales of their latest high seas adventure, or pass along some local gossip while winding down from a hard days work. The drinks flowed freely, and as their imaginations grew, the group of salty merry-makers decided to formally band together. That was the beginnings of the Royal Marsh Harbour Yacht Club. A past Commodore, Jim Fenn, confirmed the club’s original charter document has Darrell Royal, a noted Texas football coach, appearing as the club Secretary. Fenn, and others, suggest that someone may have altered the original document as a practical joke, and further indicated that a letter from the Queen was not found among the club’s archives. 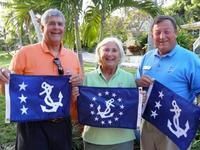 During its formative years, the RMHYC gatherings attracted some interesting characters, among them Penny Turtle, Wally Smith and his daughter Maureen,, Bo and Ian Roberts, Joe Maggio and Pete Johnson. 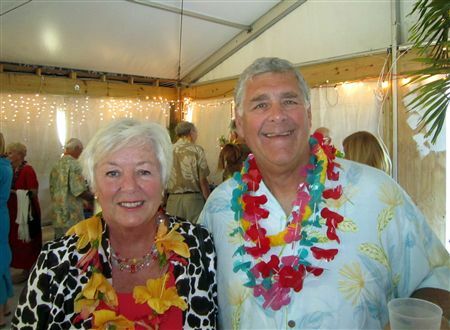 Subsequent members, many of whom have remained in Abaco, included Bob and Pattie Toler,George King, Jack Olson, Brad Gunn, Linda Schief, Keith Roberts and Troy Cornea. It was commonplace for members to meet at the Crawl for drinks and an afternoon game of ‘Wally Ball’ in the pool, but often times Charlie Murphy would teach celestial navigation, as GPS was not yet available. When returning from foreign ports, the members would relay stories of their adventure or pass the time sketching out makeshift charts for others to follow.The Pub Crawl Race was always a favorite pastime, especially during the holidays. Twenty or more sailboats would race from the Conch Inn down to Little Harbour and the distance gave everyone a justifiable excuse to turn the race into a three or four day festivity in Little Harbour. By the mid-1990’s, Abaco had become the number two tourist destination in the Bahamas,and a popular winter destination for boaters. As more arrived, the larger cruising boats began to require larger slips, so, in order accommodate their needs and find a more suitable location for the social events, the club arranged dockage at Boat Harbour Marina, and RMHYC began holding its monthly events in the Marquis Tent at Abaco Beach Resort. Over the years, the character of the Royal Marsh Harbour Yacht Club has changed. What was once a small group of sailors, had evolved into the social outlet for many of the off-season cruisers and second-homeowners. While many first came to the Abacos because of its close proximity to the mainland, they have come to consider their return as a‘welcome home’ experience. Individual members continue to support the Abaco Cruisers Net, the Library, and other community projects, and the club erected navigational buoys to the entrance of Marsh Harbour and has supported area boating by erecting and maintaining a public dinghy dock in the harbor. Much can change in thirty years, but there are some things that never change. Before his death in 2008, Charlie Murphy made a final wish. 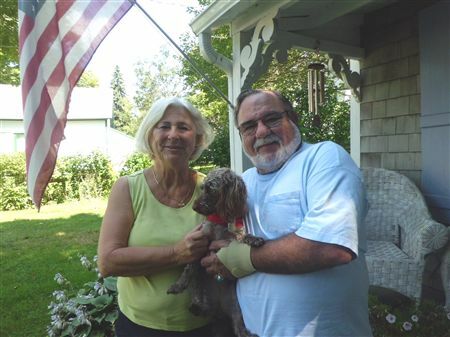 He may have been recalling those sleepless nights when he and Joe Maggio were delivering a boat up the coast of the U.S., or when he was remembering a few of the good times and how it all got started. Either way, and as he requested, Charlie’s ashes were scattered over the waters of Abaco from the deck of the William H. Albury, and in celebration of his life, his family and friends tossed over a cold can of baked beans and poured a bottle of his favorite beer over the site in honor of all of his contributions. Thanks Charlie, you were the guiding light. As a result of the hard work, dedication and leadership of these individuals (along with others from years past), the Royal Marsh Harbour Yacht Club is the wonderful organization that it is today. We proudly salute them and thank them for all that they have given to our Club.